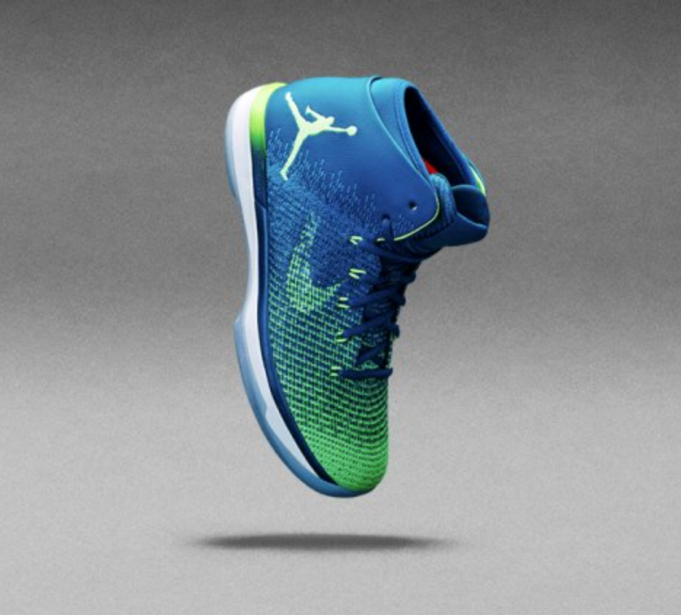 The Air Jordan 31 “Brazil” was made as a nod to the 2016 Olympics being held in Rio. 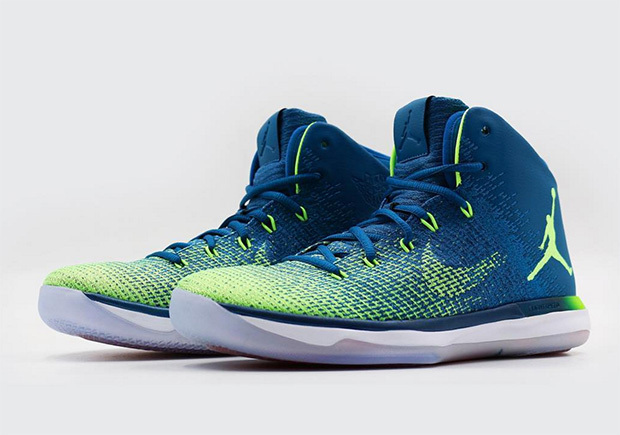 Paying tribute to the famous Brazilian city, the Air Jordan 31 boasts a color combination of blue and volt that fades nicely across the upper. 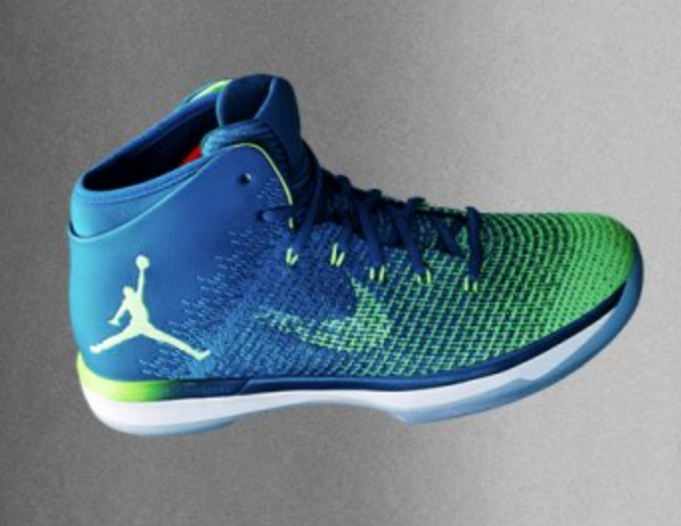 A faded swoosh and solid Jumpman brand the Air Jordan 31 for a nice finish. As we wait for a U.S release date, those in the P.I, can grab the Air Jordan 31 from Titan this Saturday, August 6th.